Summer is approaching and I’m a happy Steph about this! Cracking out the summer clothes and shoes is a favourite thing to do in preparation of the anticipated warmer months! 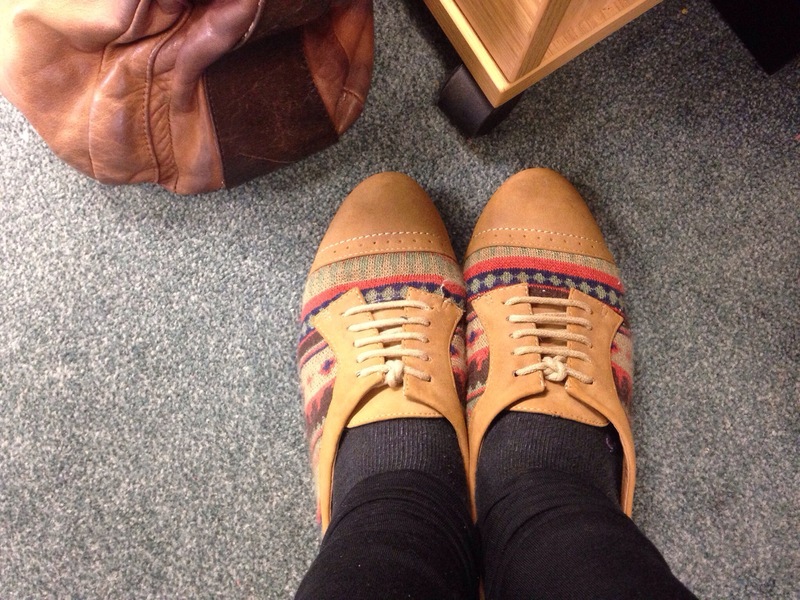 Starting off with these lovely shoes I discovered tucked away in my vast shoe bag! Another relaxing day today, more gym and running, fit, healthy and happy!